Build a better body with these easy-to-follow anytime, anywhere bodyweight exercises. 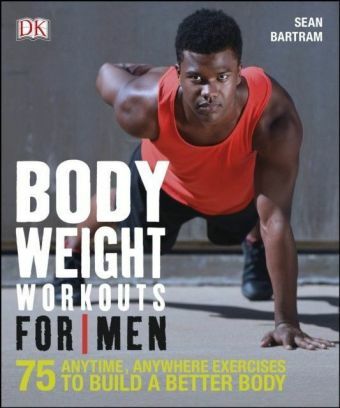 Bodyweight Workouts for Men uses only bodyweight and natural surroundings so the workouts can be done anywhere, inside or out, with no need for expensive fitness equipment or gym memberships. 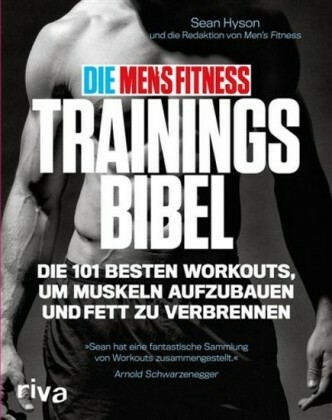 Including over 75 bodyweight exercises and 36 routines, such as ab workouts, triceps dips and squats, you can learn, step-by-step, how to tailor the perfect workout for you. Each exercise shows which muscles are being worked, so you can focus your workouts on specific muscle groups or create a rounded routine to work the whole body. Plus information on stretching, form, rep frequency and holding time, resting, structuring a program and moving on to the next level.Each exercise comes with modifications to make the workout easier or harder so you can progress at your level. 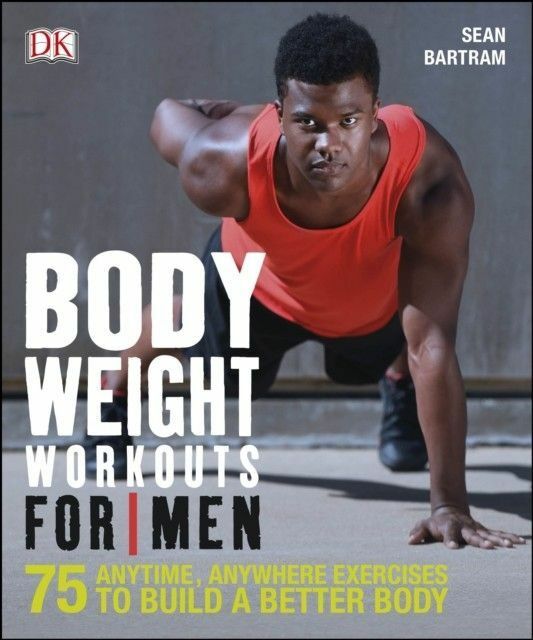 Whether you are a beginner or a fitness fanatic, Bodyweight Workouts for Men can improve your strength anytime, anywhere.